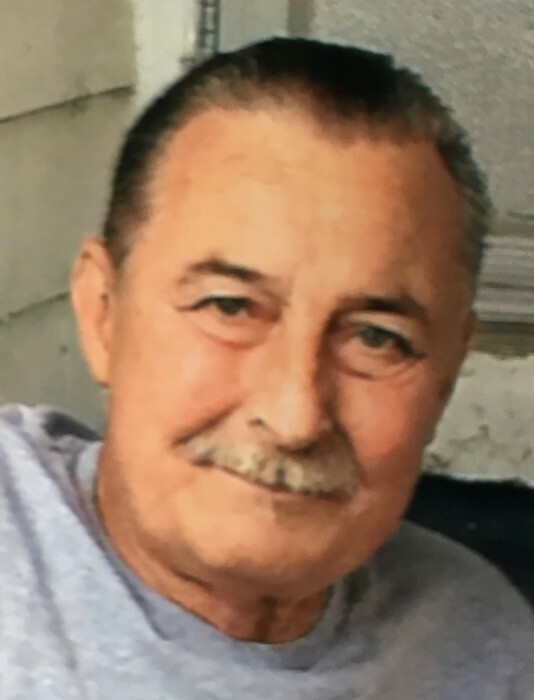 Obituary for Philip F. Pizzuti | Nardolillo Funeral Home, Inc.
70, of Johnston, passed away on Monday, October 29, 2018, at Our Lady of Fatima Hospital. Born in Providence, he was the son of the late Guido and Pauline (Barbaro) Pizzuti. Philip was a Providence firefighter for 20 years and a US Army veteran medic serving during the Vietnam era. Philip was also a graduate of Providence College. Philip is survived by his loving daughters, Stacy and her husband Alex Castosa of Johnston and Nicole Pizzuti of West Hartford, CT. He was the cherished grandfather of Capri and the beloved brother of Paula Puleo of Johnston. He is also survived by his former wife Linda Pizzuti. His funeral will be held on Friday, November 2nd, at 9am from the NARDOLILLO FUNERAL HOME & Crematory, 1278 Park Avenue, Cranston, followed by a Mass of Christian Burial at 10am in St. Mary’s Church, Cranston. Burial with military honors will take place in RI Veterans Memorial Cemetery, Exeter. VISITING HOURS: Thursday from 6-8pm.